The basement can be the most troublesome part of your home. There are so many things that can go wrong with it when it comes to foundation failure; wall cracks, floor cracks, ceiling cracks, wet basement, mold and mildew growth, foundation sinking and settling, or sloping and uneven floors. All of it is possible in the basement. 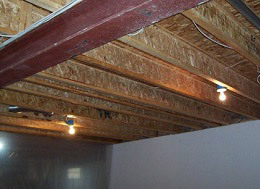 One of the worst problems that can happen is when the beams or posts in your basement begin to lean or bend. This is a serious problem that could point to serious foundation failure without the proper repairs or steel pier solutions. If you notice these problems along with your beam and post problems you almost definitely have foundation failure. If that is the case, make sure to call us here at United Structural Systems. 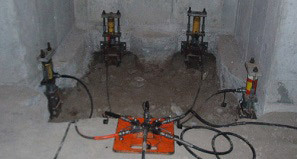 We have a variety of solutions for all your foundation failure problems. We are always willing to help you with any foundation failure problem you may have. There are a few different problems that can result from your unstable, leaning beams and posts. This problem is dangerous because it affects the structural integrity of your foundation and therefore your home. Because foundation settlement is the underlying problem, it is wise to invest in the proper foundation repair solution as soon as possible. By doing this, we can ensure that your home will be properly repaired and will not have future problems. So, for all your foundation repair or beam and post repair solutions, make sure to call us here at United Structural Systems. 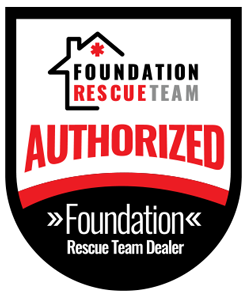 We are a team of experienced professionals who have the tools, knowledge, and technology to give you top quality foundation repairs. Contact us today! 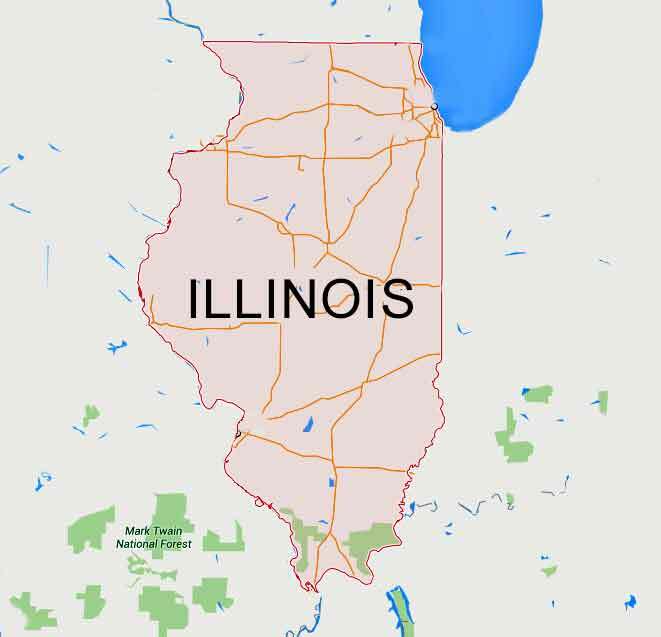 To learn more about Steel Piers in the Chicago area click here.